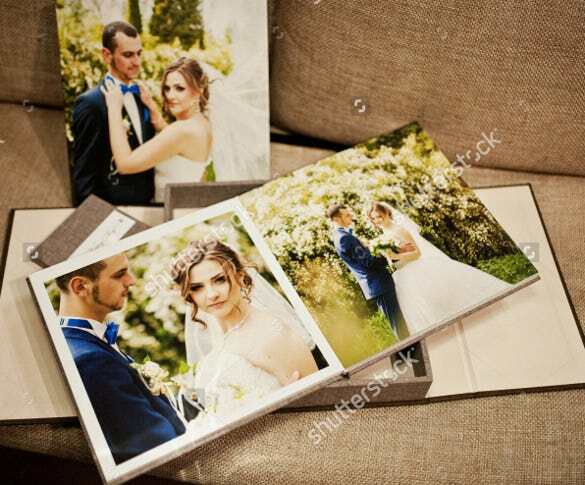 A wedding album is a compilation that you’d see multiple times in your life, and that’s enough reason or you to be on the lookout for the best wedding album templates that add just the right kind of sophistication and aesthetic appeal to the wedding photographs.Moreover, you need to be careful to make sure that the wedding template is not rife with frills, as that might take the fizz out of the wedding photographs that must remain the central focus. 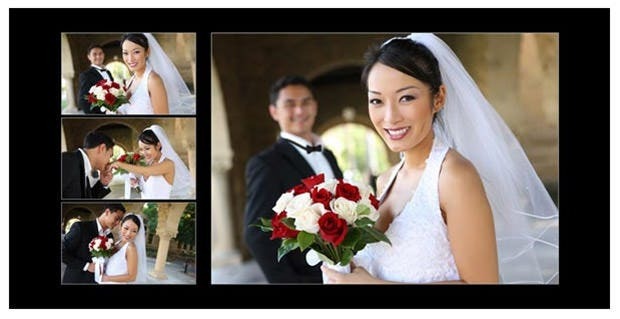 You can also visit Wedding Video Template. This template is extremely feasible and includes square covers and multiple color schemes. With a cohesive backdrop this options provides professional support in addition to the scalable designs and featured fonts. 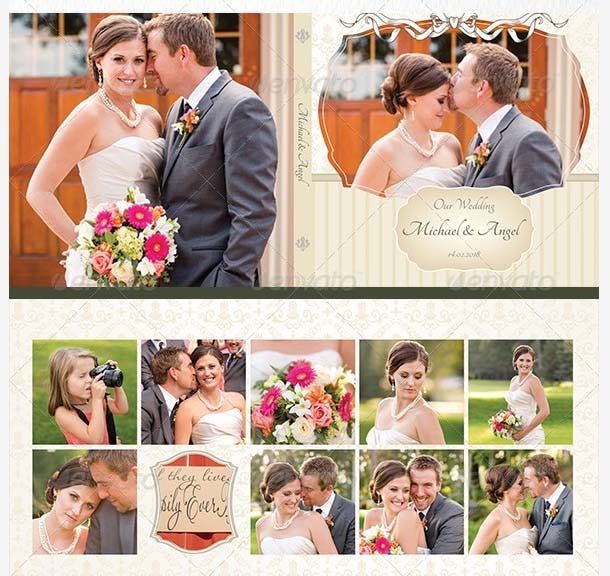 You may also see PSD Digital Album Templates. 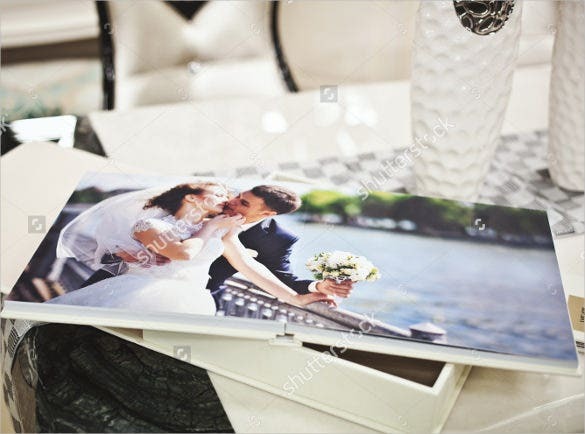 Custom templates and editable files make this template a worthy inclusion besides the extended wedding gallery. Multiple color schemes are supported in addition to the scalable dimensions and print finishing. 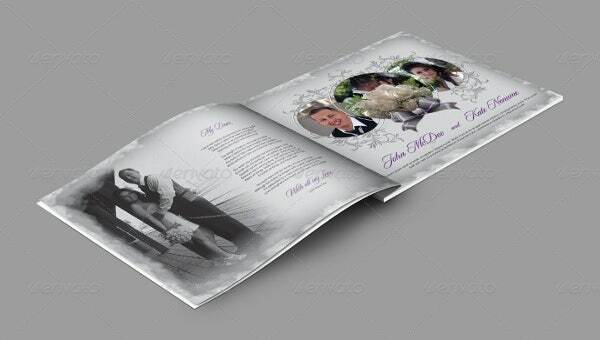 You may also see Elegant Wedding Album Templates. 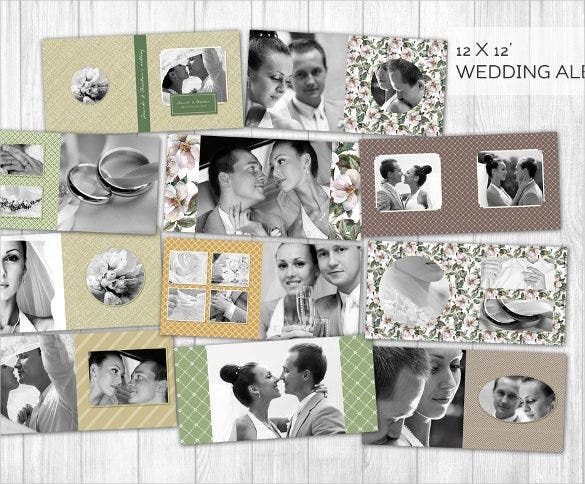 Mix and match your choices with this exceptional template which features multiple sizes. One can choose the dimensions with seamless ease besides the extended color palette and Photoshop compatible files. 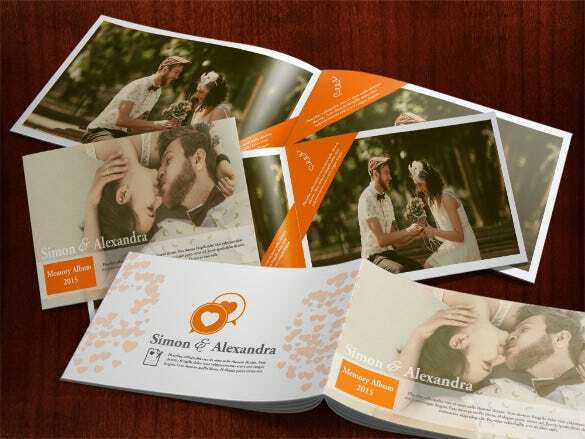 you may also check out here Album Templates. This template comprises of multiple stock photos and changeable color selections for the professionals to make use of. 30 pages are included in addition to the clipping mask and CMYK compatibility. 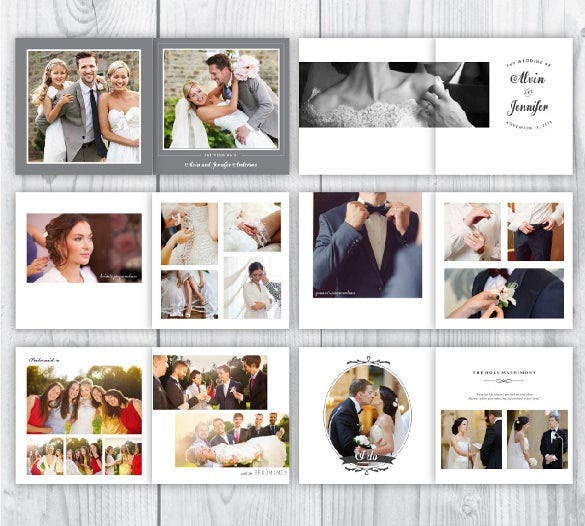 You may also see Photo Album Templates. Put forward those romantic feelings with this modern template featuring a professional outlook. 16 master pages are included with varying bleeds and CMYK compatibility besides a scalable layout and PSD files. 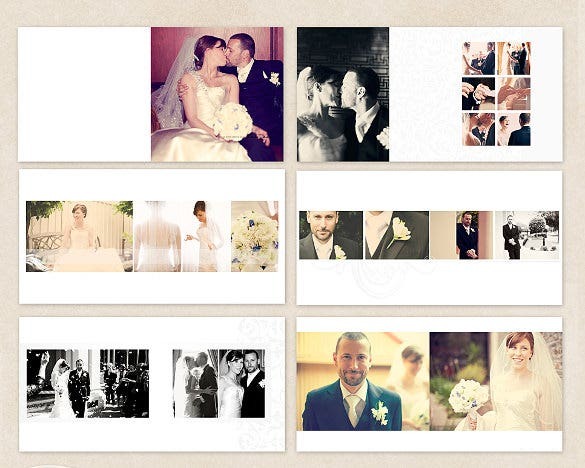 You may also see Vertical Album Templates. This template features a print ready interface besides effective color combinations and featured font sets. CMYK compatibility renders additional support whereas the print ready interface comes in handy for the designers. 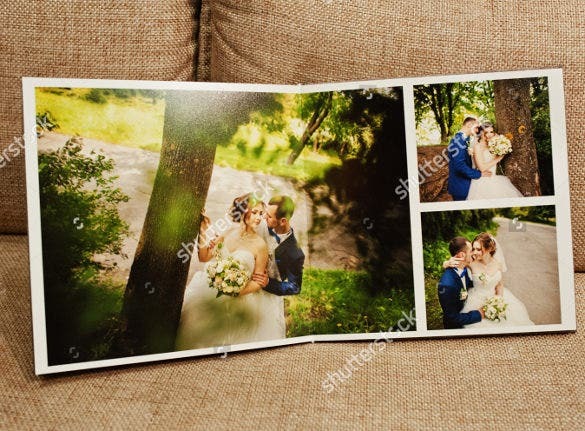 You may also see Photography Album Templates. This is one charismatic template which includes a help file for seamless installations. 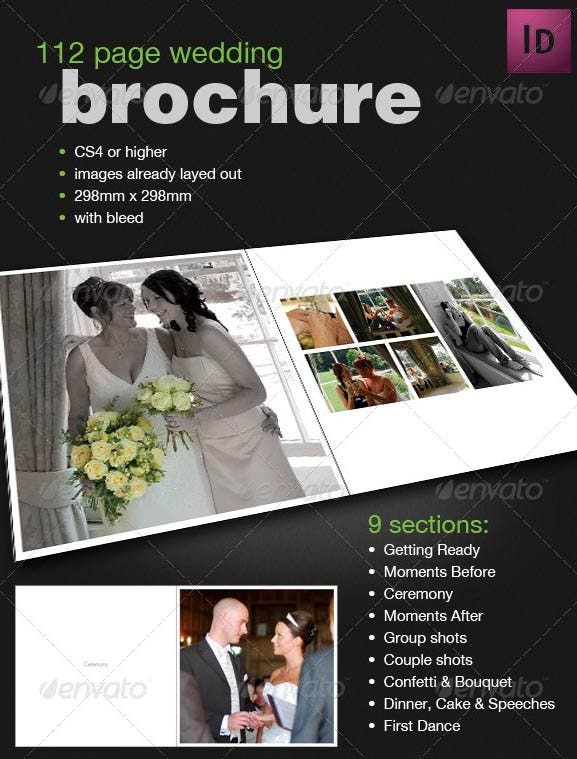 A 16 page PSD album is featured whereas the smart imagery renders additional support to the professionals. 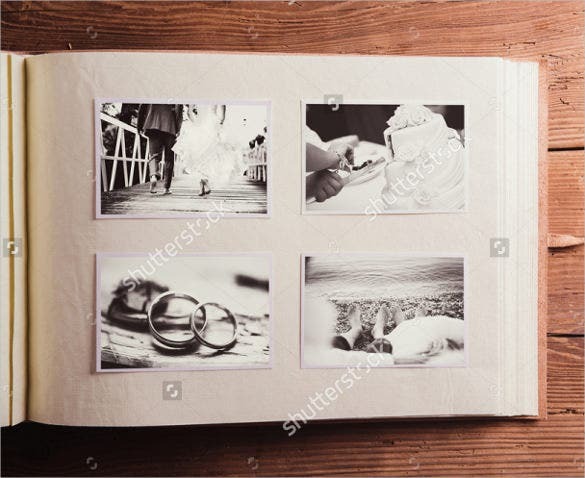 You may also see Best Photo Album Templates. This theme supports captivating covers and essential templates for the designers to make use of. Photoshop compatibility comes in handy besides the high resolution support and a CMYK color profile. 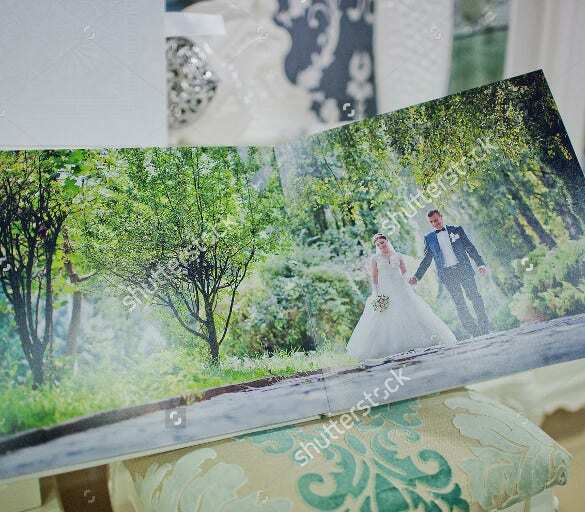 You may also see Mini Album Templates. 9 sections are included with this resourceful template which is meant for including photos and texts accordingly. CS4 compatibility and the varying bleed margins provide the needed boost to the pages besides the layered files. You may also see Album Cover Templates. Scalable dimensions are supported with this template in addition to the customizable interface and a professional outlook. 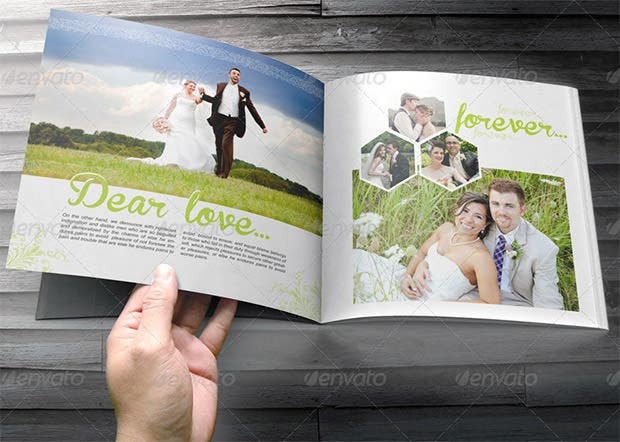 Paper designs are included whereas the multiple color schemes come in real handy for the customers. Landscape like softcover makes this template an instant hit besides the 4 different sizes. Scalable interfaces are present in addition to the customizable fonts and vibrant stickers set against a vibrant backdrop. This template emanates magnificence with a floral frame and PSD empowered files for the designers. Multiple colors and varied custom posts provide the needed flexibility besides the vibrant stock images. 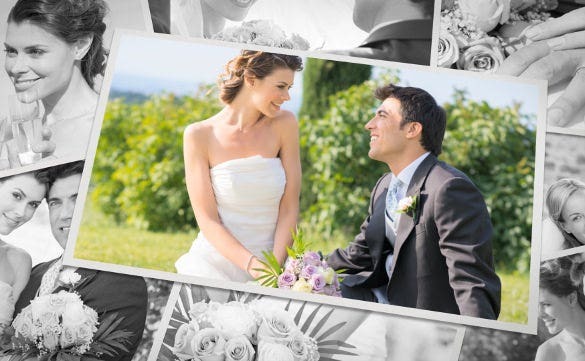 Custom templates and editable files make this template a worthy inclusion besides the extended wedding gallery. Multiple color schemes are supported in addition to the scalable dimensions and print finishing. 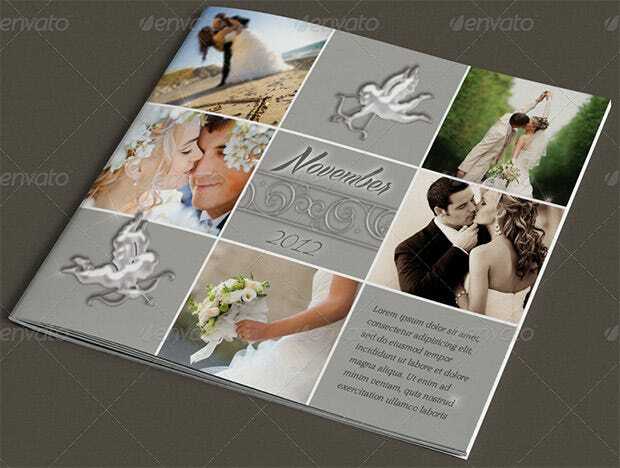 4 different sizes are included with this template which also features a detailed Mixbook and multiple color schemes. Classic softcovers come in handy whereas additional pages can be included for the designers to make use of. Bring forth the designer in you with this captivating template which features a single page design and compatible colors. Customizable interfaces come in handy whereas the seamless organizations provide the needed boost. This is one feasible template which features a full gamut including a customizable layout and changeable color selections. 40 page designs are included whereas the 19 different layers provide the needed flexibility. Be it the standard dimensions or something more intriguing, this template covers every facet with utmost detailing. 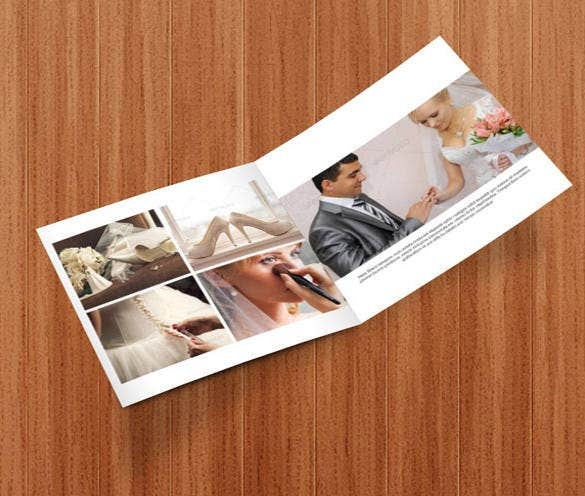 Hinged page books are also included whereas the horizontal layout comes in handy for the designers. No frills, but a cleaner design and a simplistic layout make this template an instant hit among the designers. 40 slides and 20 spreads are included besides the printed albums and press books of varying dimensions. 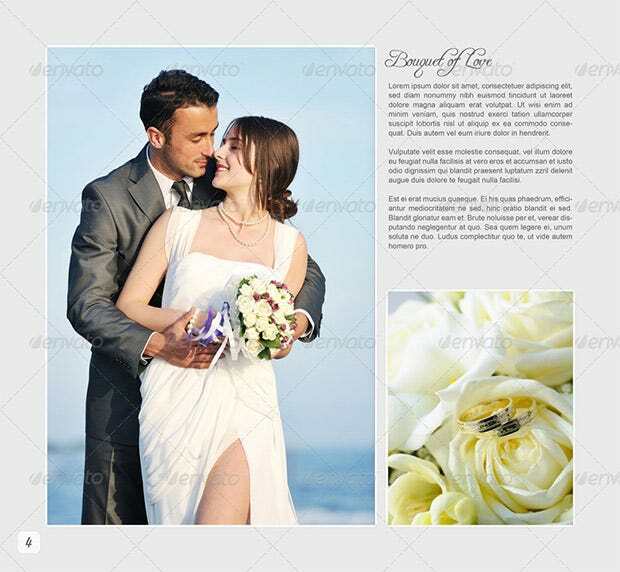 Top notch HTML5 and CSS3 backed wedding album templates are those that offer complete flexibility of design elements such as frames and colors, so that irrespective of the style of photography used for the photography, the photos find the right kinds of borders and background design in the templates.The templates must also have ample options for fitting in text to accentuate the meanings behind the photos. 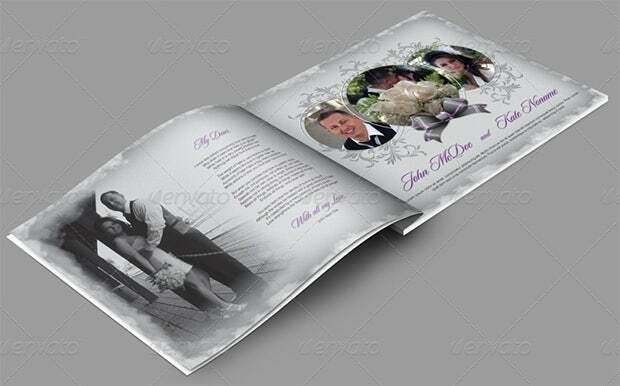 With this collection of some terrific We dding Template, you will have everything you need to make that album a memory worth cherishing and revisiting for the lifetime.